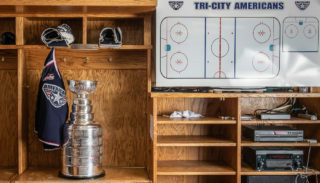 Kennewick, WA – The Tri-City Americans announced today that Kyle Olson has signed an amateur tryout contract (ATO) with the San Diego Gulls, the American Hockey League (AHL) affiliate of the Anaheim Ducks. 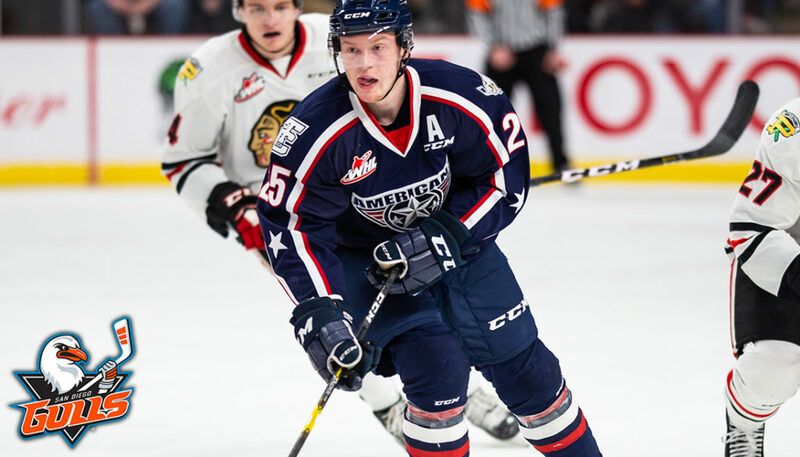 Olson, a Calgary, AB native, was drafted by the Ducks in the fourth round (122nd overall) in the 2017 NHL Draft. 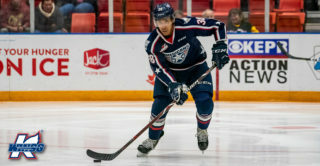 The 5’11, 174-pound forward posted a career-high 70 points (21 goals, 49 assists) in 62 games this past season for the Americans. 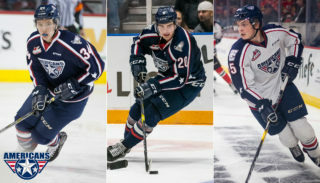 Season tickets for the Americans’ 2019-20 season are now on sale. 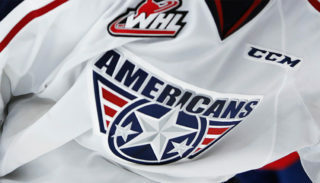 Call the Americans office at 509-736-0606 for further details.